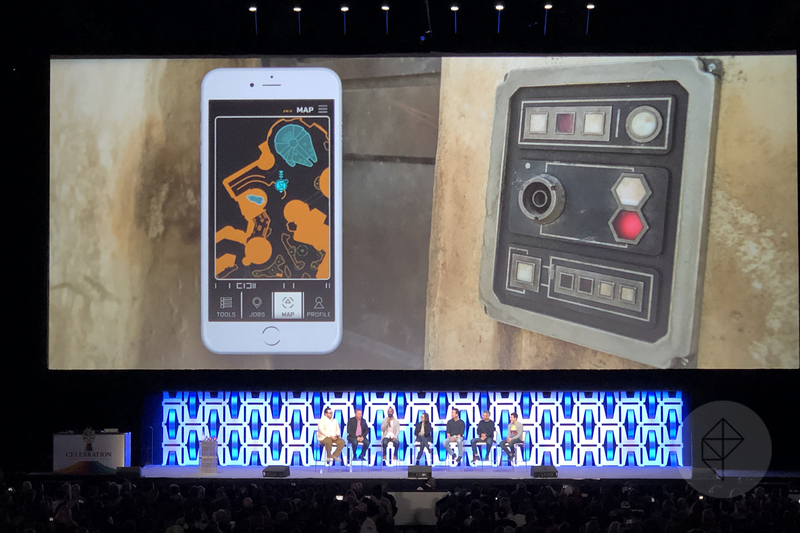 Disney’s new Star Wars-themed parks will include a unique augmented reality experience powered by an in-park mobile app. 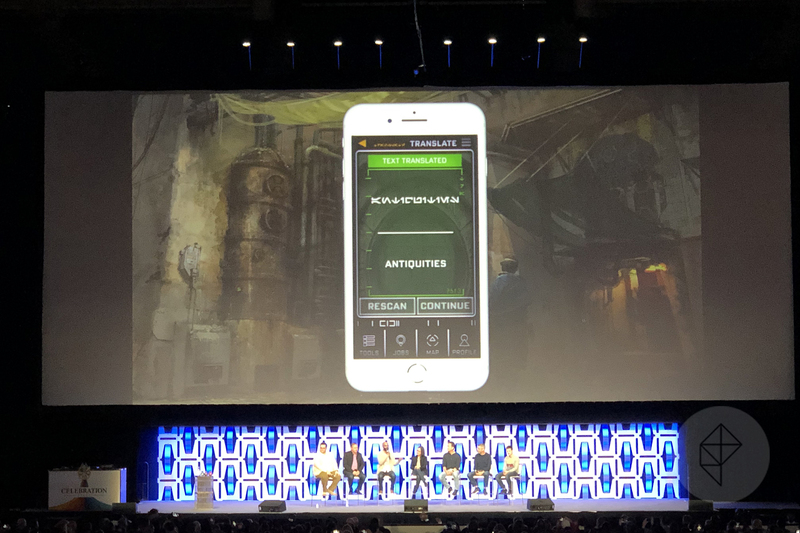 New details on the app integration were announced today at the Star Wars Celebration fan convention in Chicago. 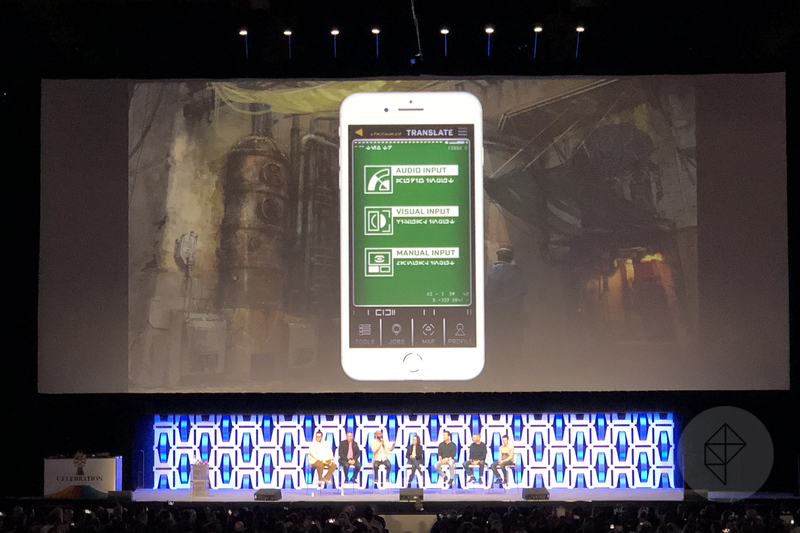 The app will reportedly transform Star Wars: Galaxy’s Edge in Anaheim, California and Orlando, Florida into interactive, immersive digital experiences. 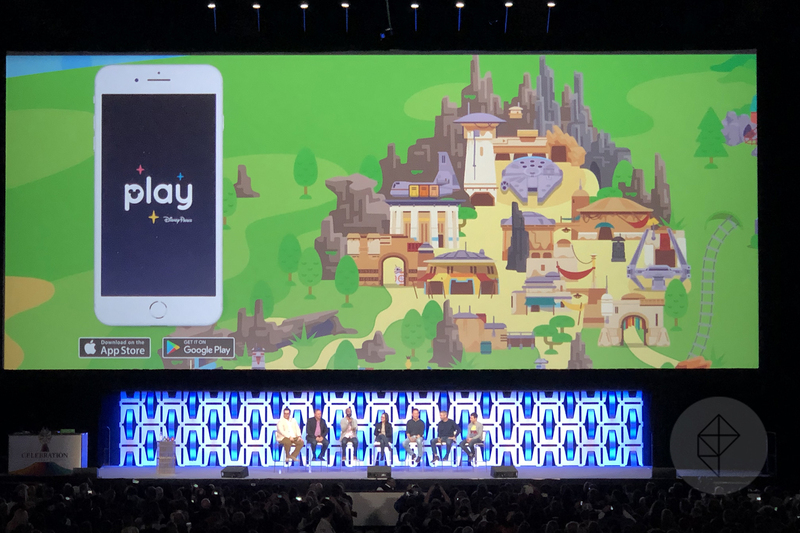 The app, called Play Disney Parks, has been available for some time for both iOS and Android devices. It was originally pitched as something for guests to do while waiting in line for rides or character meet and greets, with hooks like player progression and collectibles. 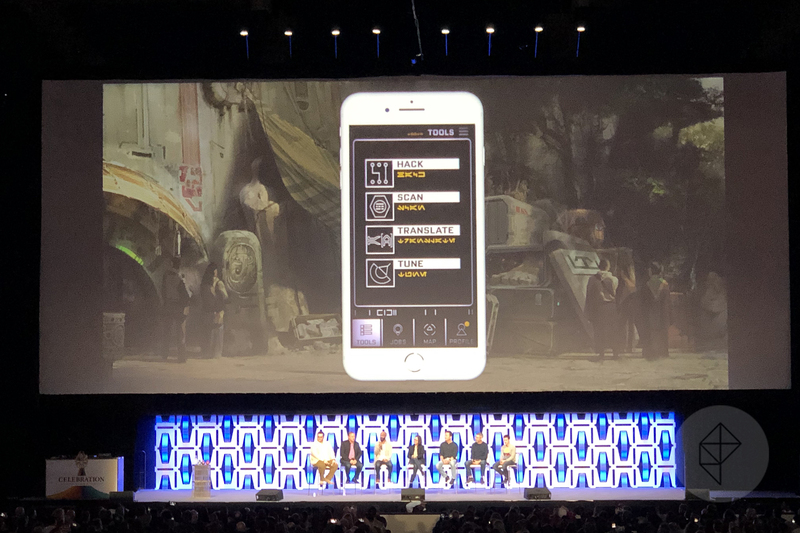 Once inside Galaxy’s Edge, however, the app will have more functionality than ever before. 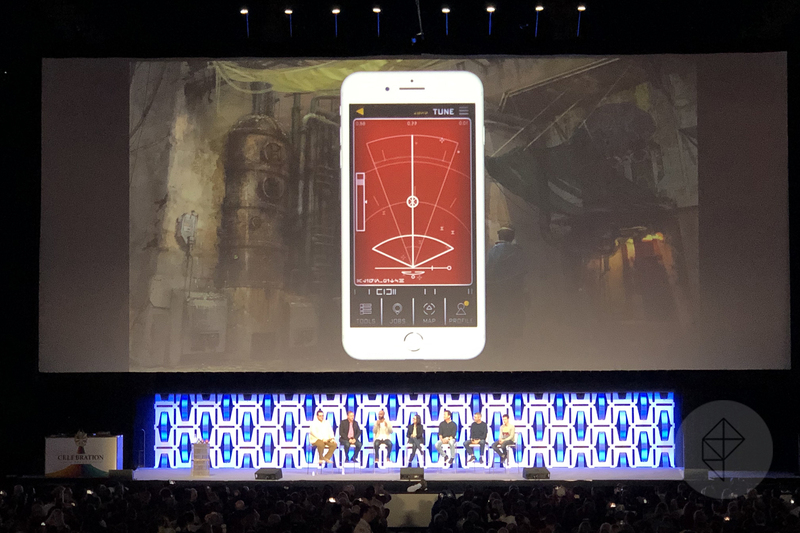 Team members from Walt Disney Imagineering and LucasFilm, including Doug Chiang, vice president and executive creative director, were on hand to add detail to the highly secretive land. 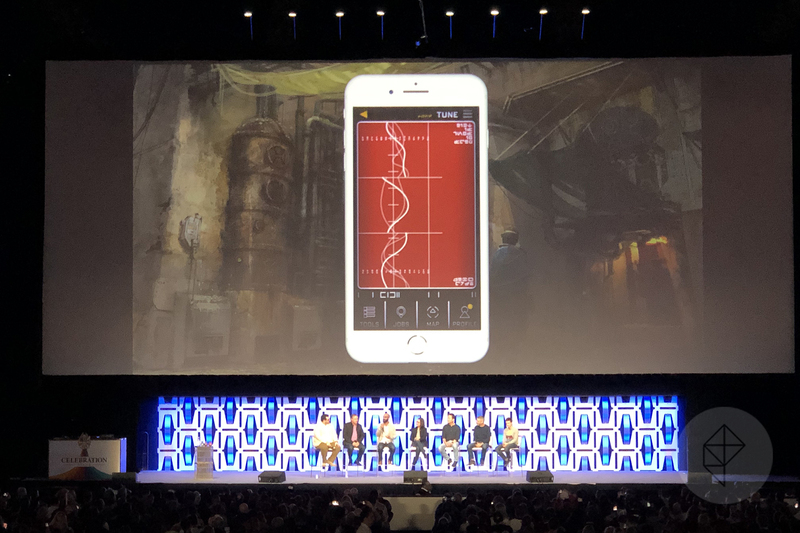 Asa Kalama, executive creative director at Walt Disney Imagineering, took the lead in describing the app’s new functionality in detail for the first time. 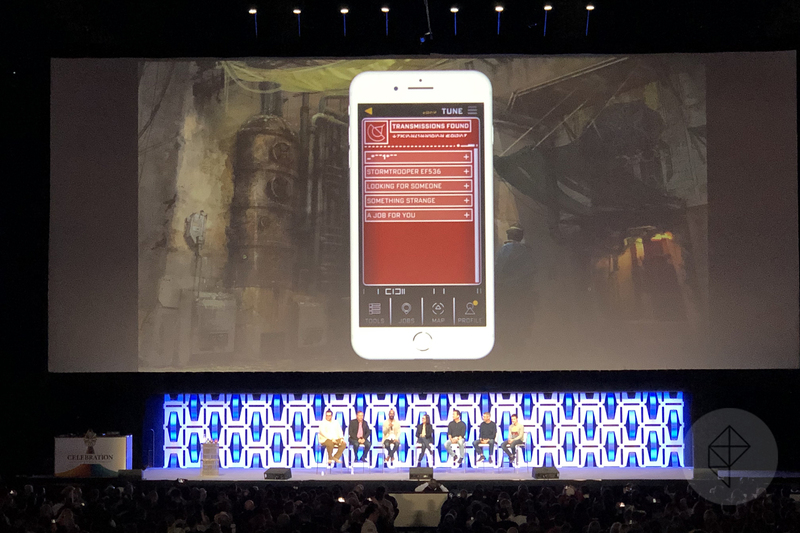 Previously described by Entertainment Weekly, the app will allow guests to “hack,” “scan,” “translate,” and “tune” at certain locations throughout Galaxy’s Edge. 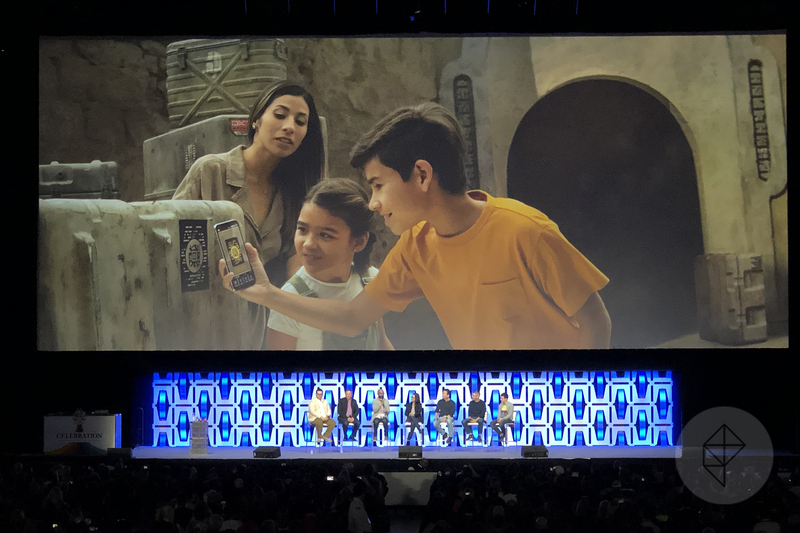 Guests will be able to connect with droids and other physical features all around the park, collecting bits of backstory as they go. These aren’t simply Easter eggs, however. According to Disney, the app will contribute to a light alternate-reality game played throughout the park. 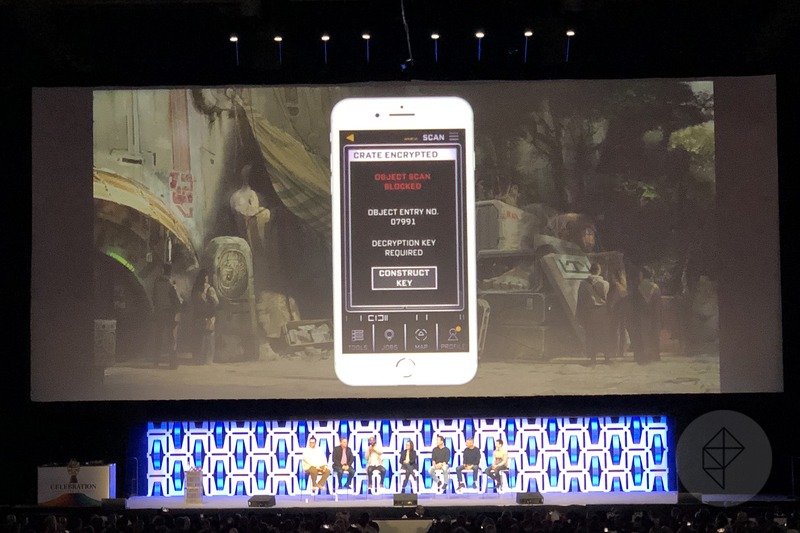 Guests’ actions will flip elements of the park between the control of the Resistance and the First Order over a period of time before a winner is declared and the game starts over again. 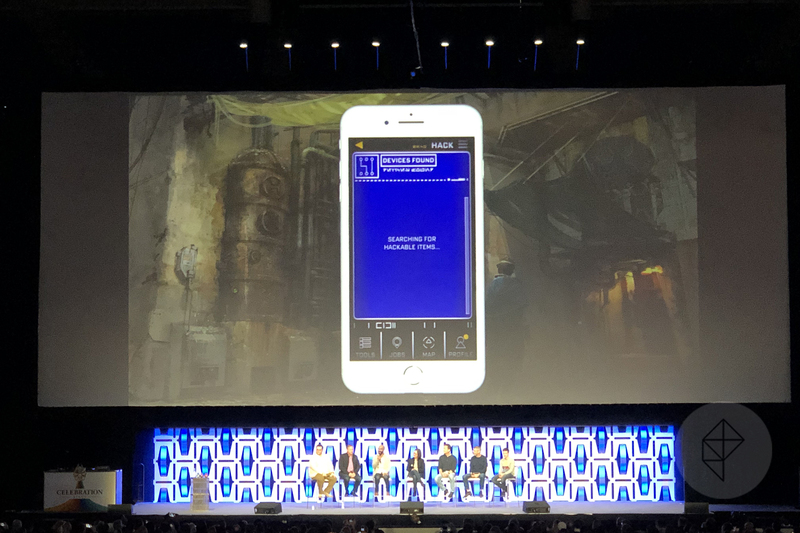 This isn’t the first time that Disney has attempted to embed a high-tech interactive experience into its theme parks. One previous attempt wasSorcerers of the Magic Kingdom Trading Card Game,a collectible card game that can be played for free, but only works inside the parks. Players use a physical map to discover secret portals scattered all over the Magic Kingdom. Once activated, hidden cameras are able to read data encoded onto trading cards, allowing players to cast spells.